Asphalt Services has the knowledge and resources to handle all your snow removal needs. Asphalt Services, Inc. offers complete snow removal services including snow plowing, snow hauling, de-icing, ice control, shoveling, sidewalk clearing and maintenance. In order to achieve this, we deploy a vast fleet of commercial grade snow plows, commercial grade snow pushers, front-end loaders and skid steers. We are on site from an inch of snow on. Unlike most snow plowing and removal companies, Asphalt Service, Inc. keeps your parking lot as clear as can be during the storm. We do not leave and come back when the snow has stopped. We have managed over 60 sites ranging from shopping plazas, office parks to hotels for the past 15+ years. 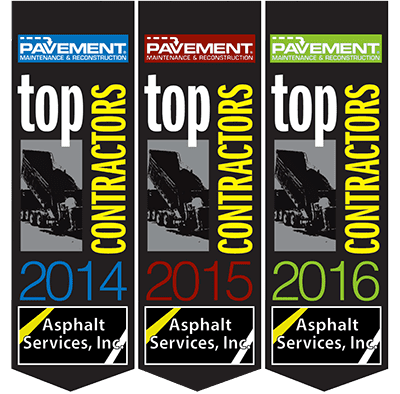 Call Asphalt Services, Inc. or click here and find out how our professional snow removal and plowing experts can help you get through the long New England winter.